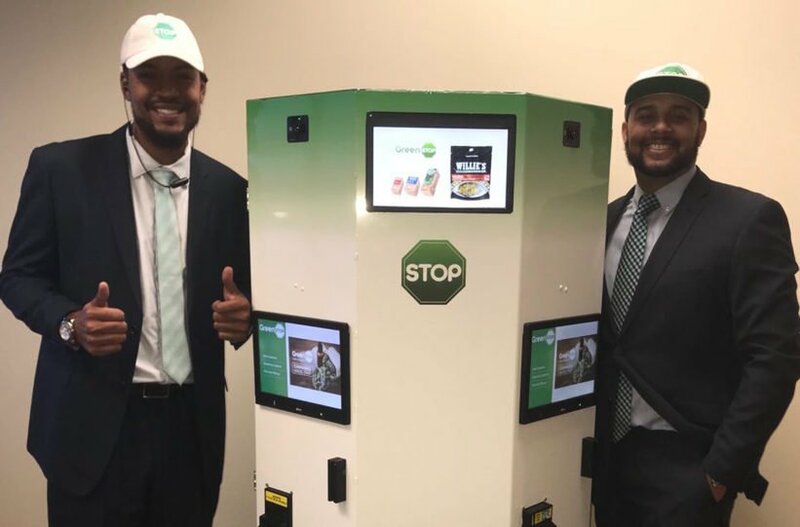 GreenSTOP is the world’s first self-service, four user kiosk that allows licensed cannabis providers to serve more customers in less time and customers to seamlessly pick up. You don’t have to go to an in-person dispensary to pick up marijuana. That is the goal for GreenSTOP, the world’s first self-service four user kiosk that allows licensed cannabis providers to serve more customers in less time and customers to seamlessly pick up. The company’s business model is to license their “Smart Dispensary” platform to dispensaries and charge them a fee to use the platform. Black Enterprise caught up with co-founder Tim Island to discuss the company’s plans for the kiosk.